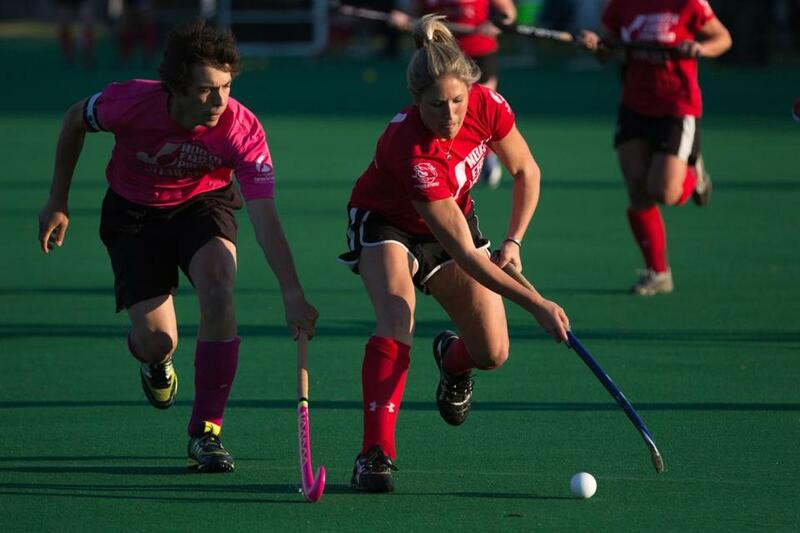 To provide a competitive adult (non-NCAA) field hockey league in Boston and to promote the sport within our community. 2016 Launched our Dirty Water Tournament, which is a standalone co-ed tournament around the 4th of July weekend. 2018 Expanded season by 2 weeks and increased game minutes of semi-final and championship games. Our ‘17 Champs participated at Nationals held in Philadelphia, PA.
Grow to 10 teams (from 8). Engage more and new individuals to join. Semi-final and Finals games per FIH rules. They will now be 60 min with (4) minute periods. We are committed to keeping the league as affordable as possible and with our continued rental fee increases, the Board continues to find creative ways to keep expanding our field hockey reach at the same time maintaining the fees relatively constant. Our 2019 fundraising target is $5,000. Please consider donating to our organization - DONATE Here! Just want to say THANK YOU for the NEPL. With my second summer in Boston I honestly feel so lucky to have the opportunity to play competitive hockey every week. I lived in Philly for many years and while there were pick ups there was never anything JUST for those of us who are finished with our college career. It is FUN, keeps us oldies in a bit better shape (or we like to think that) and we get to do what we love.